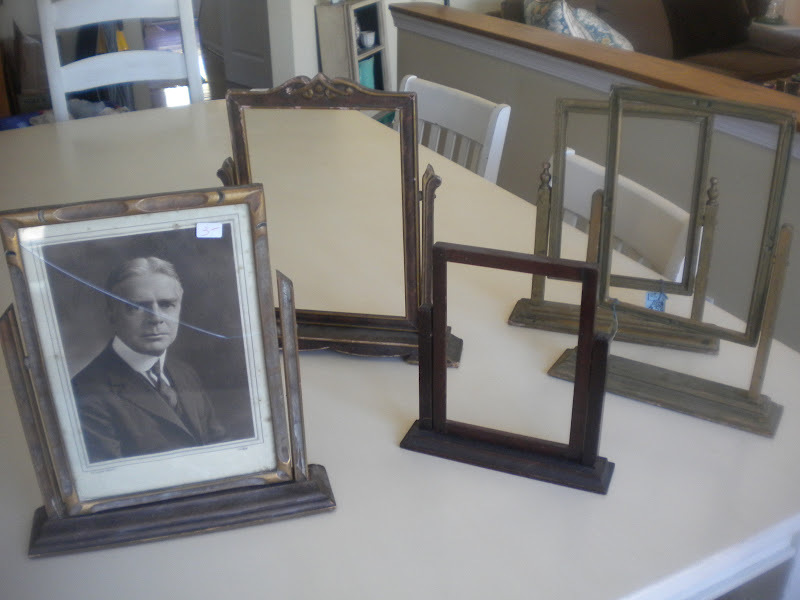 Susan picked up these frames at a yard sale last year. She held on to them, waiting for inspiration to strike. The inspiration finally came in two forms - chalk paint and chalkboard paint! 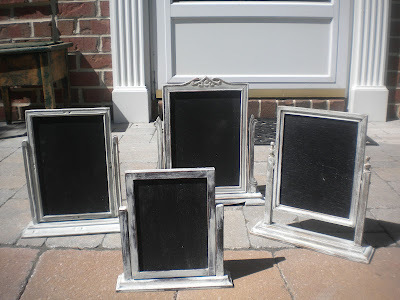 Aren't they perfect little menu boards for a dining room buffet? The buffet is Susan's creation as well. You can check in out at out next tag sale in July! Wow! Great project! 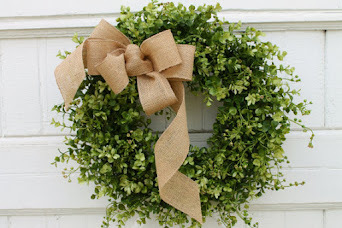 Link it up with me on my Wow Us Wednesday, ok? Love the buffet AND the frames!! !I never find good stuff like this! How cool! I just love this idea. Now I need to keep an eye out for those kinds of vintage frames! Really -- that WAS the perfect use for those ornate, lovely frames! i love this idea! so cute and clever! Love this little chalk boards. They are so very sweet. Love these - especially all grouped together! 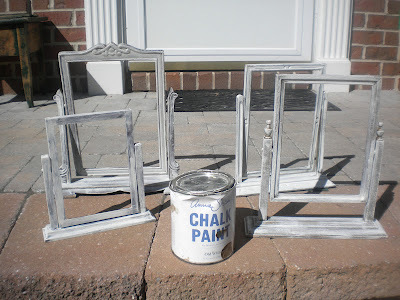 I see these frames every once in a while during my junkin hunts and I will definitely be doing this with them! What a Great Idea...great job! Too cute. 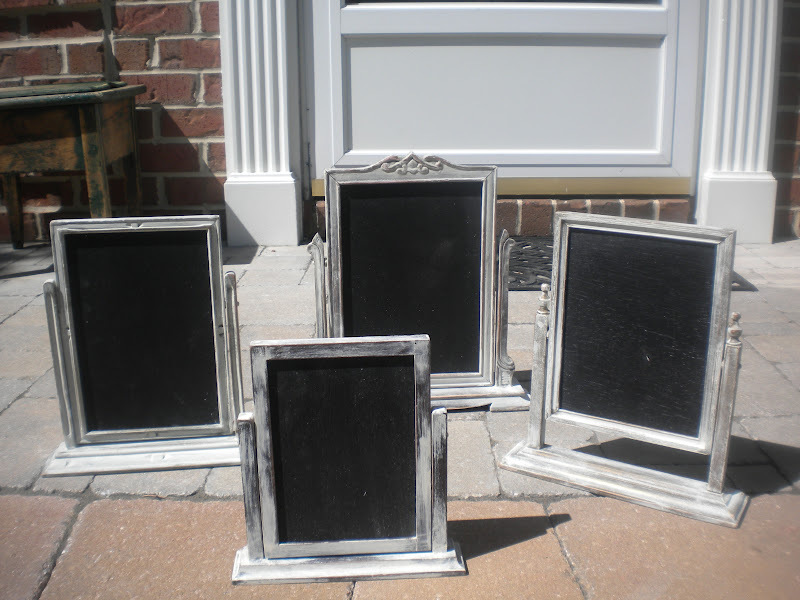 The frames make PERFECT chalkboards. 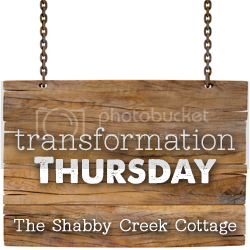 What a fab idea!! I've got one of those frames floating around here. I gotta get to work! I have a thing for chalkboards, so I find these adorable! What a truly little clever idea!!! I am going to pin this and make a few myself! They look so cute displayed like that on top of the dresser. Thanks for sharing! I just LOVE these frames! How smart and creative Susan is! Those would be super fun at a party! How cool! Thanks for sharing! Thank you so much sharing at my party Sharon! 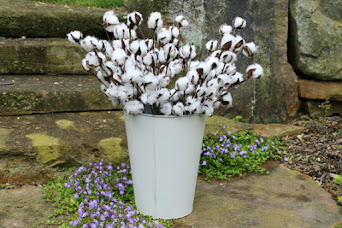 Featuring these at my Link up party, goes live today at 2:00 EST. Thanks! Its very nice information about menu boards for a dining room. I really like this awesome idea about make menu boards. 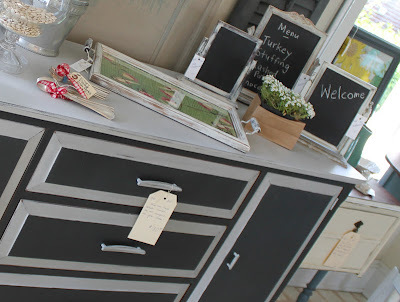 You have done very nicely chalk paint and chalkboard paint. Thanks for share this valuable post. 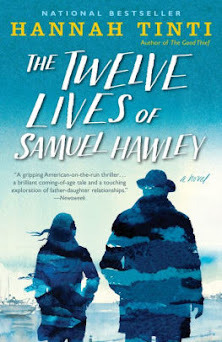 Two girls and a barn sale!